Recently I had lunch with a friend who is also a business owner. We were discussing digital marketing and how he can leverage a website for one of his businesses. This is really too large a topic to hold just over lunch, but I brought up social media as a strong suit for his scenario specifically. I mentioned how he can leverage existing customer lists, website traffic, lookalike model audiences and finally page fans. This brought up the topic that consumed the rest of our lunch and something I’ve been trying to define for some time now which I believe I’ve made some headway – What is the real value of a Facebook follower? When social media was in its infancy, a “like” seemed to be associated with credibility. If your brand had 100K followers, you seemed pretty legit.. I mean, if 100K people knew you well enough and liked you enough to “like” your page, you probably offer value and can be trusted. That’s really where a “like” began to gain value and a wave of marketers began to sell a social following along the lines of “we can get you thousands of followers overnight”. Then people began to ask, who are these people following me anyways? Much to their demise, they realized a majority of these people aren’t even real. Fake profiles, fake followers, wasted marketing dollars. This is because you cannot just buy a following. That’s not how businesses or trends start. It’s counter intuitive to the meaning of a “following”. A following should be people who know you. They visited your website and like what they see, they heard you talk, they bought your product, their friend swears by what you offer. Slowly your following grew and as you continued to deliver value this following gained strength. This is where the value of a “like” lives, a “like” is a consumer touch point. Similar to an email address, you can talk directly to your followers. You have an opportunity to put news and information about your business and the value you offer in front of your followers directly. You are able to ask them for feedback and engagement. You are able to let them know your holiday hours. You are able to tell them there is a small window of time they can save on what you offer or your new product is coming out and there is a pre-order to assure they don’t have to wait when it sells out. They gave you permission by following your page. This is the value of a “like”. 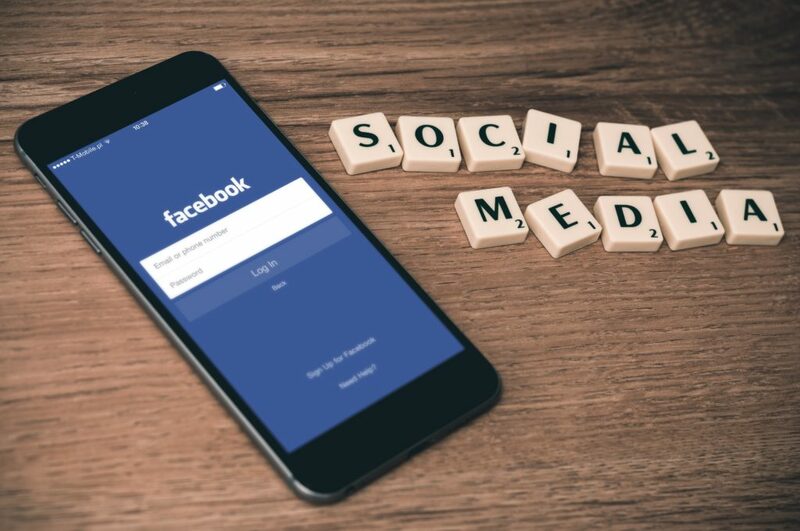 Gaining a following is a real strategy to growing your online presence and growing not only your repeat customer base, but also prospecting new customers through creative Facebook audience leveraging. If you have a customer email list and a Facebook page, you should drive your existing customers to follow your page and continue to interact with your brand. I’m working with numerous businesses to drive follower growth, leads, email sign-ups and sales through existing followings and proving value to “likes”. I’d love to hear your experiences with page followers and how you talk to your community. If you’re interested in talking more about social followings or how to gain and leverage a following with content and paid advertisement, feel free to reach out in email, social or comment below!